Sheridan Lake is located in the Black Hills National Forest in South Dakota and covers nearly 400 acres of land. Sheridan Lake offers two beaches, a marina, camping areas, picnic areas and more. Created in 1939, Sheridan Lake has plenty of recreational activities including hiking, fishing, swimming, boating or simply enjoy the nature that surrounds you. 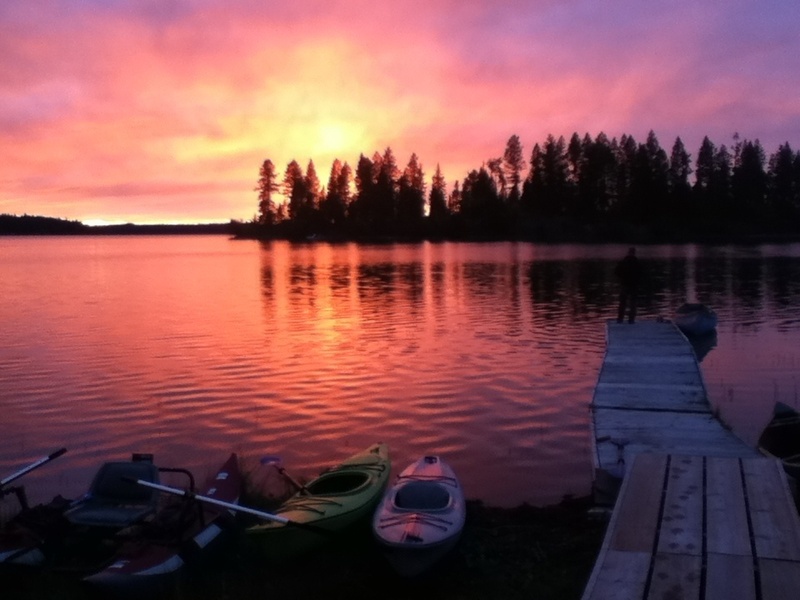 Horse Creek Resort and Marina is a great way to spend your time at Sheridan Lake.